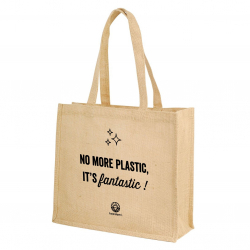 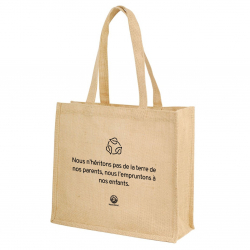 Discovery Pack Simone a Soif! 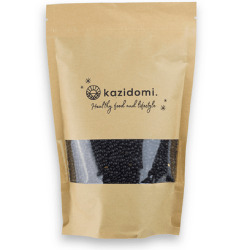 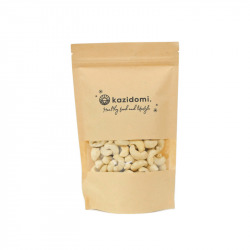 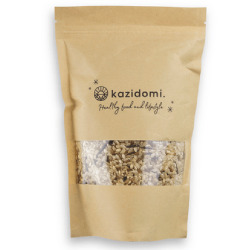 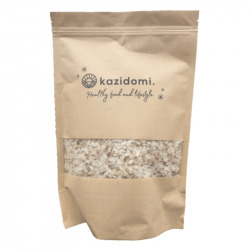 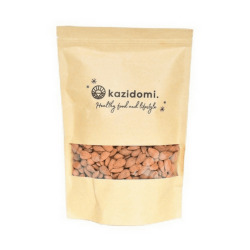 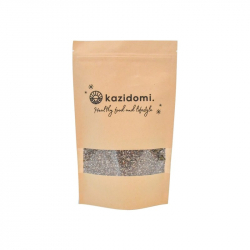 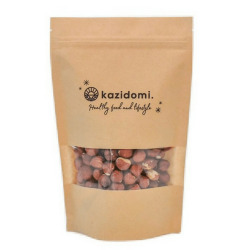 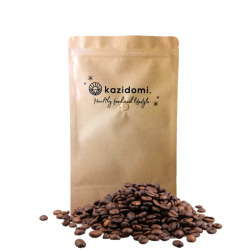 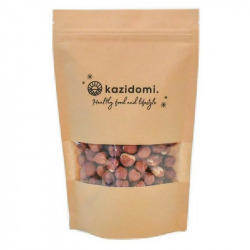 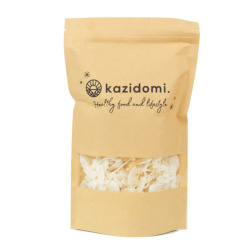 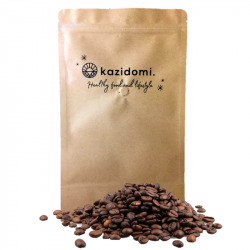 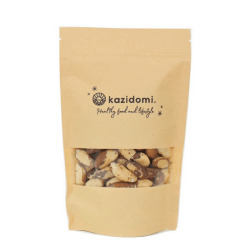 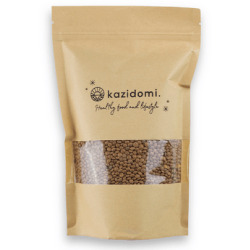 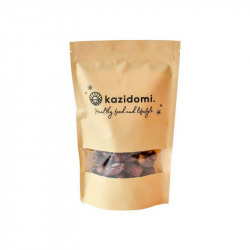 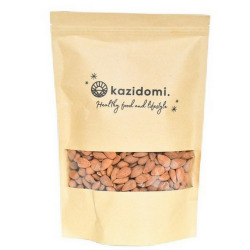 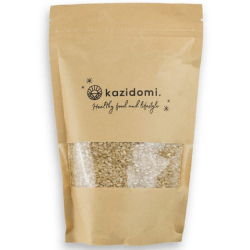 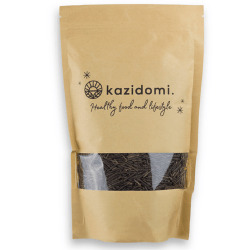 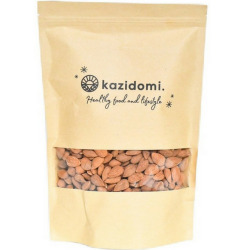 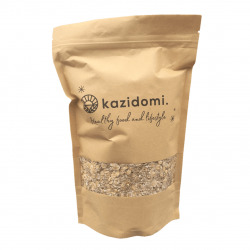 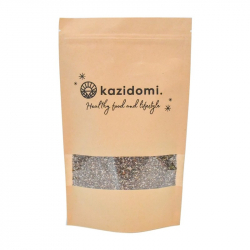 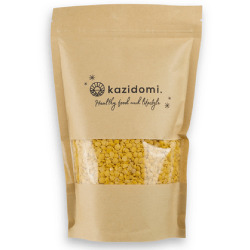 Kazidomi Coconut Flour, a light and airy flour with a light coconut flavour. 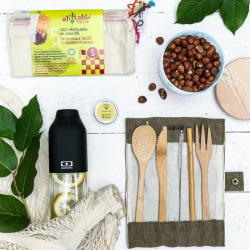 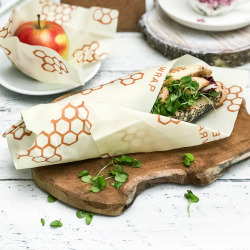 Ideal for your muffins, pancakes and cakes. 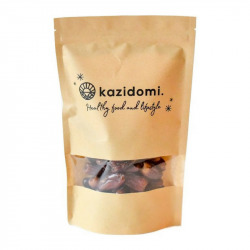 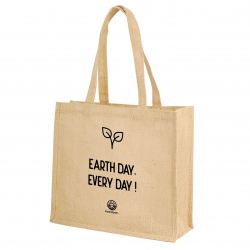 Delicious organic dates for a sweet snack or to sweeten for your best recipes !